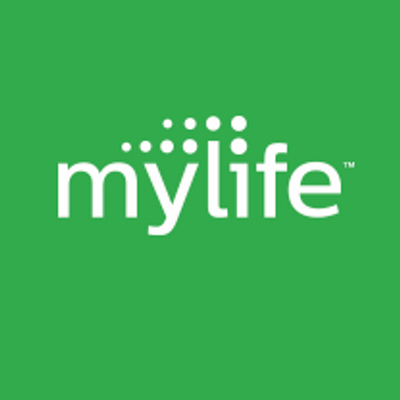 Want to see all the technologies used by mylife.com? MyLife.com (www.MyLife.com) helps people protect their privacy and public image. With personal information scattered everywhere, MyLife.com finds public data across the Internet, empowering users to take control of the way they look online, and remove sensitive private information. Founded in 2002 by technology entrepreneur Jeff Tinsley, the company has more than 60 million members and is headquartered in Los Angeles, CA. For a quick look at additional technographic info on mylife.com or any domain on the web, download our Chrome Extension. Check out our help article to see how Datanyze Insider can help you.